Pulkit Samrat, Jimmy Shergill, and Kirti Kharbanda starrer Veerey Ki Wedding is all set to release on 2nd March 2018. The lead protagonists visited the city to promote their film. Pulkit Samrat and Kirti Kharbanda charmed the reporters at the press conference held in Hotel Royal Plaza, Ashok Road. The movie has been creating quite the buzz, but not necessarily for the right reasons. One of the controversies is about its title clash. The title of Veerey Ki Wedding clashes with Sonam Kapoor and Kareena Kapoor starrer Veere Di wedding. With just some syllables to segregate the titles of the film, some troubles had to happen. Although, all is well now as both the films have quite a different story. Liked the trailer, here is our list of reasons why you should hit the theaters near you on 2 March to watch the movie. Veerey (Pulkit Samrat) is the most eligible bachelor in Delhi. Veerey is a self-appointed good man, who not just stretches but can break a finger or two for justice. He, unfortunately, messes up the first meeting with the father (Satish Kaushik) of his love interest Geet (Kirti Kharbanda). Thus the Father of the bride does not approve of the Groom. On top of it, the elder brother of Veerey Balli (Jimmy Sherill) is a goon of sorts. His possessiveness for his younger brother has him threaten Geet’s family. Adding more fuel to the fiery situation the father of the bride doesn’t like the Father of Groom (Vidyadhar Karmakar) one bit. 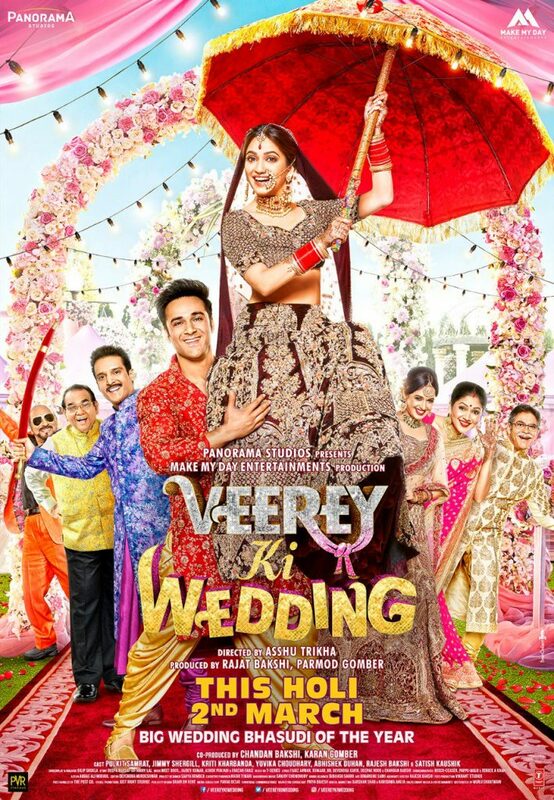 The film asks a simple question will Veerey get married to the love of his life; if yes then How? Jimmy plays a Goon who will have what he wants by hook or by crook. The major selling point is his quirky Dialogues. Now did you instantly flashed back to one of his most famous role as Raja Awasthi? The Tanu Weds Manu actor did add a charm to the film, and we expect him to do the same with this film as well. The war between would be Bride’s and Groom’s father looks quite intriguing, from what little we saw in the trailer. It will fun to watch the veteran actor – Satish Kaushik in a tussle with Vidyadhar Karmakar. 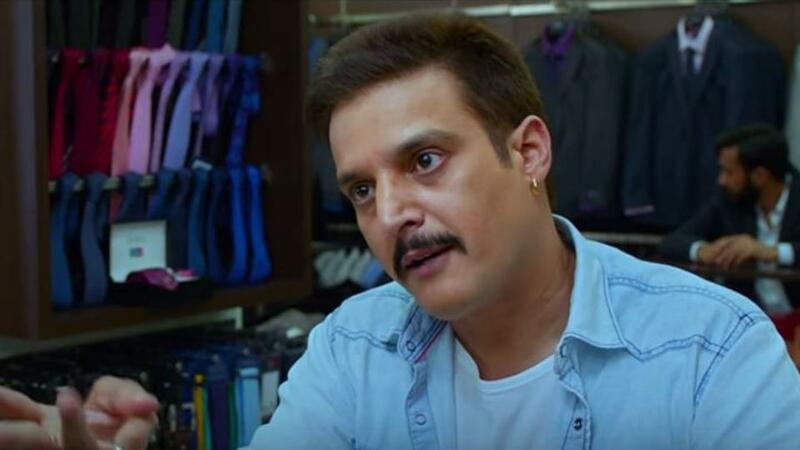 The Big Boss 11 famed Haryanvi Dancer performs an item number in the film on the song ‘Hat Ja Tau Pachar.’ The remixed version of the Haryanvi song also got the film into troubles as the original singer Vikas Kumar sent a legal notice to the maker. He claimed that the song is being used without his permission. The film sure did have its share of controversies. We are glad that all has settled down now. 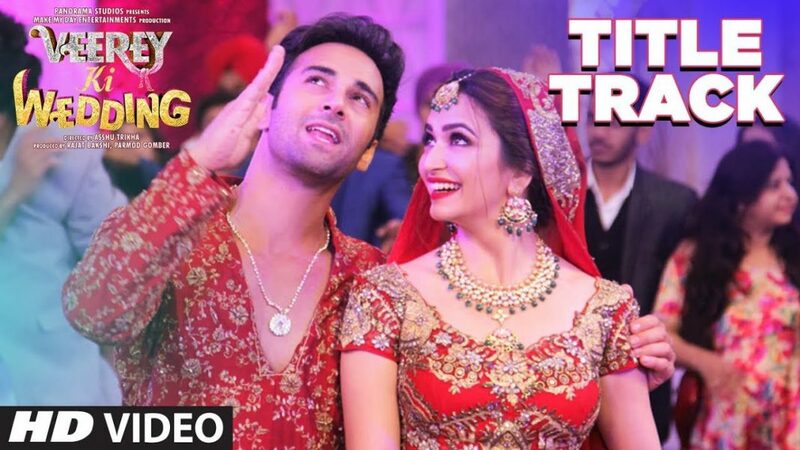 These are our five reasons to watch Veerey Ki Wedding, what are yours? ?